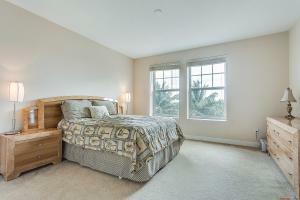 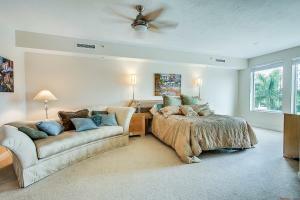 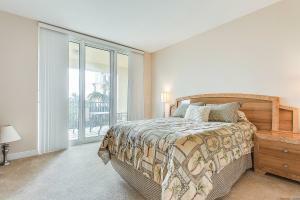 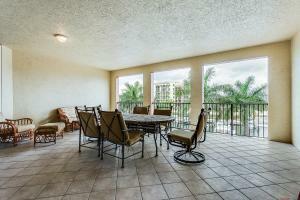 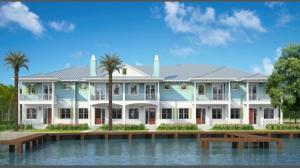 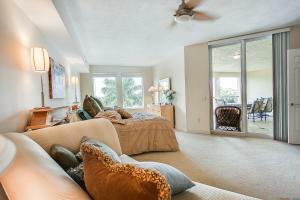 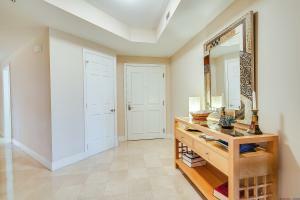 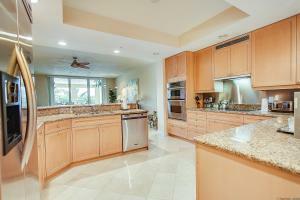 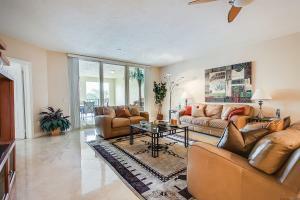 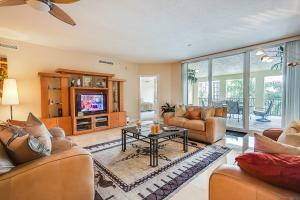 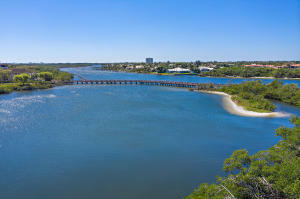 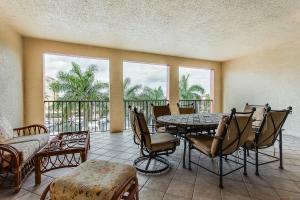 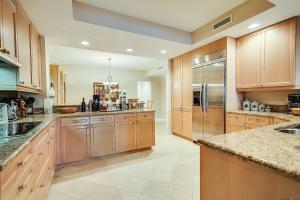 Fully furnished three-bedroom, three-bathroom luxury condo at the exclusive Jupiter Yacht Club. 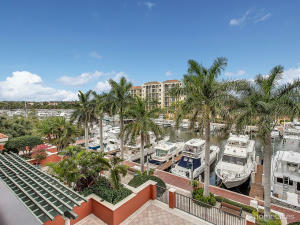 Entering through a private elevator, this highly desirable floorplan offers beautiful views of the Marina and magnificent sunsets. 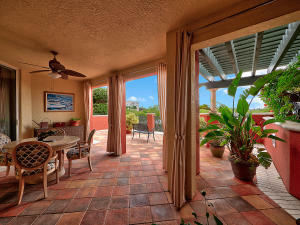 The open living room is lined with floor to ceiling sliding doors leading out to a very spacious covered patio, offering unparalleled indoor-outdoor living. 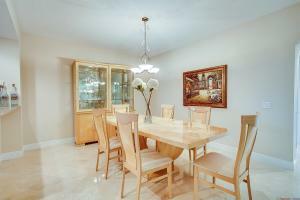 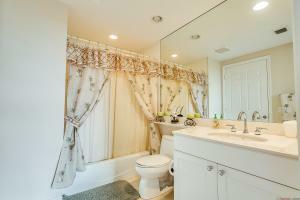 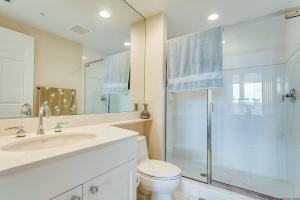 This beautifully maintained condo offers marble flooring in the living areas and carpet in the bedrooms. 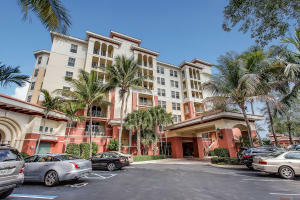 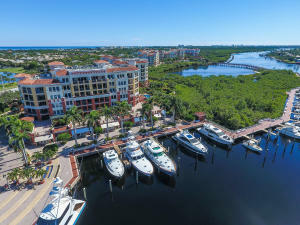 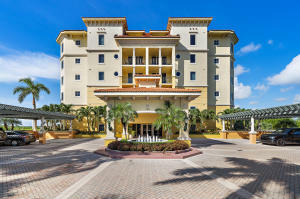 The Mariner Building at the Jupiter Yacht Club is situated right alongside the Marina and features semi-private elevator access to each unit, one under-building parking space, a heated salt-water pool and Spa, poolside BBQ and a manned/gated entry. 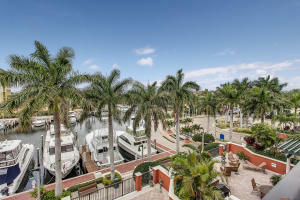 Boat slips are available for purchase or lease! 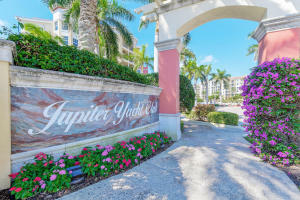 If you would like more information about listing MLS# RX-10449090 located in Jupiter FL 33477 or any other properties in Jupiter, please contact us at 561.676.8886 or click here to request additional information.